Angus is the historical heartland of Scotland, a county where the past has left an indelible mark on the present. Prehistoric forts, ancient castles and Pictish standing stones dot a rich and varied landscape where bracing coastal hikes, tranquil riverside rambles, sheltered woodland wanders and more challenging hill ascents await the walker. 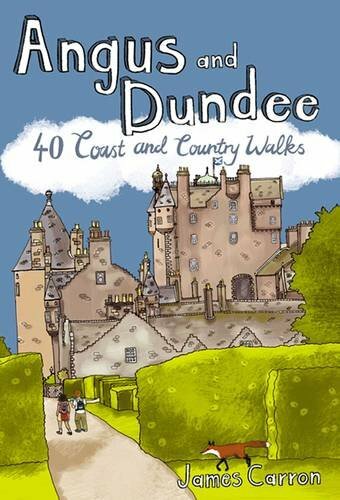 This book features 40 walks, combining exploration of the county's stunning coastline where rocky cliffs and coves reveal swathes of golden sand, with gentle inland trails and more adventurous forays into the celebrated Angus Glens where the terrain is altogether wilder and more dramatic.